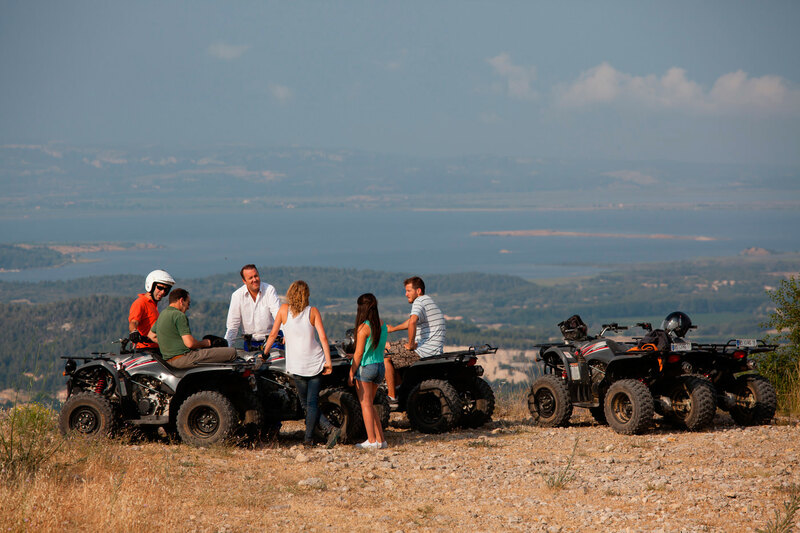 The 90km of trails on the Château de Lastours estate are a working tool for drivers. In fact, we are the only trial centre in Europe. The length of the course and variety of landscape will cover the most demanding requirements. We have smooth tracks for endurance testing and crossings for efficiency tests on hard, rocky ground that is passable whatever the weather. The Lastours estate is THE venue for developing and testing the feasibility of competition vehicles. The best rally raid and WRC teams come to us. The tracks are safe and closed to all other traffic. Safety and ambulance services can be organised on request. The estate’s rally and four wheel drive tracks, from the easiest to the most technical are ideal for testing vehicles. A building designed for manufacturers and professional rally raid and WRC racing teams. The site is functional and private, hidden from any prying eyes yet accessible for articulated lorries.